Today we are proud to announce that two of our members have been cleared to provide EMS care at the BLS level. 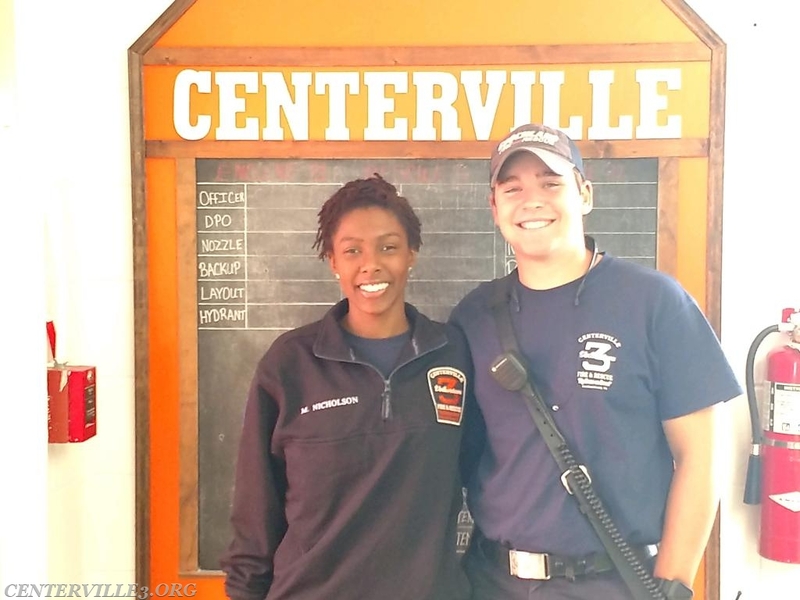 EMT Myasiah Nicholson and FF/EMT Carson Rubin have successfully completed over a hundred hours of training and skills evaluation. Both of them are very enthusiastic, knowledgeable, and eager to begin their service to the citizens of Goochland County. Stop by and meet your two newest hometown heroes! Congratulations guys! You are a strong asset to Co. 3!! Way to go!